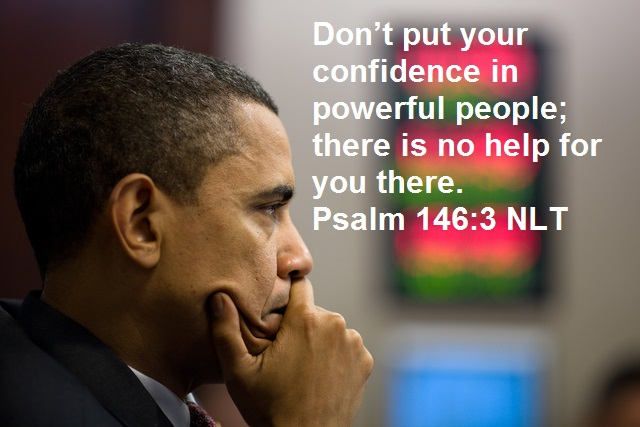 Psalm 146:3 – Don’t put your confidence in powerful people; there is no help for you there. 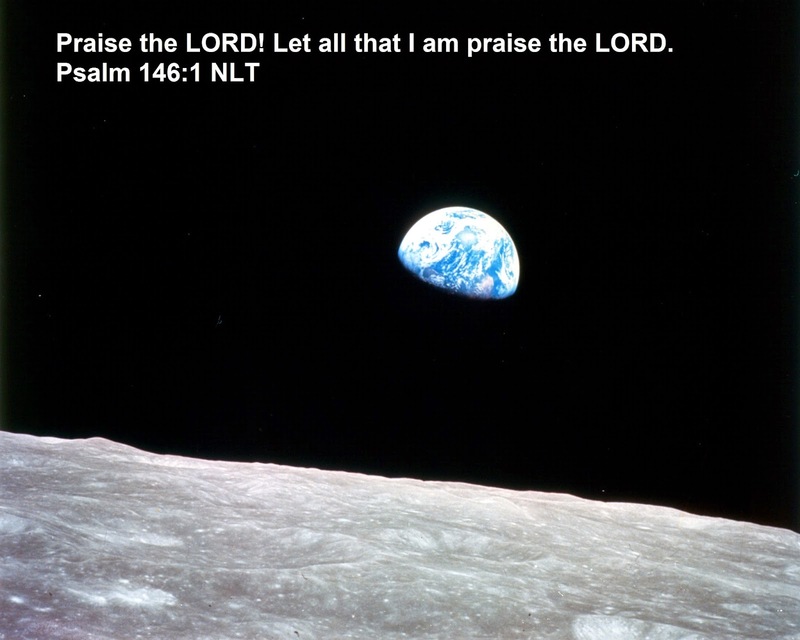 Psalm 146:1 – Praise the LORD! 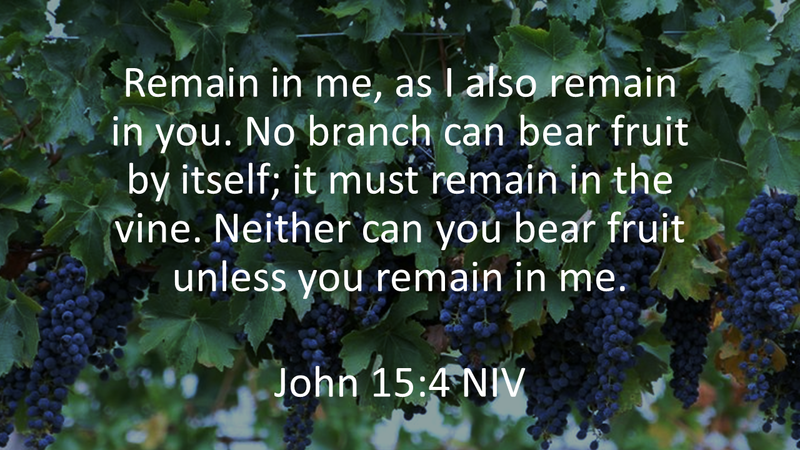 Let all that I am praise the LORD.